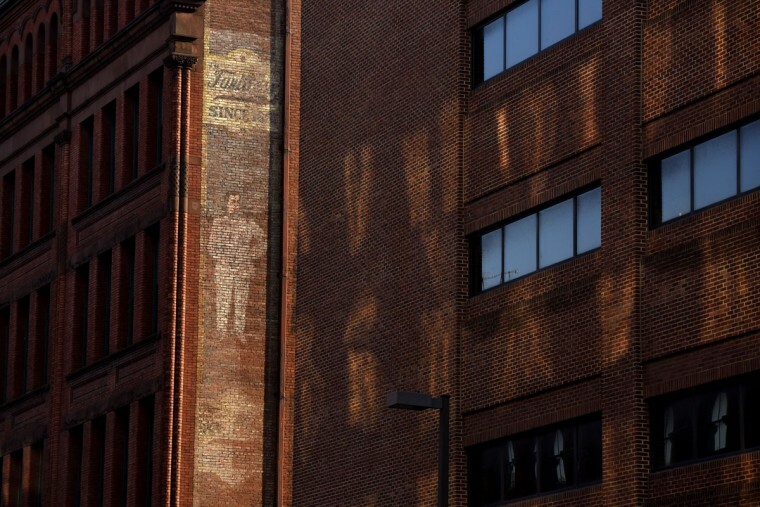 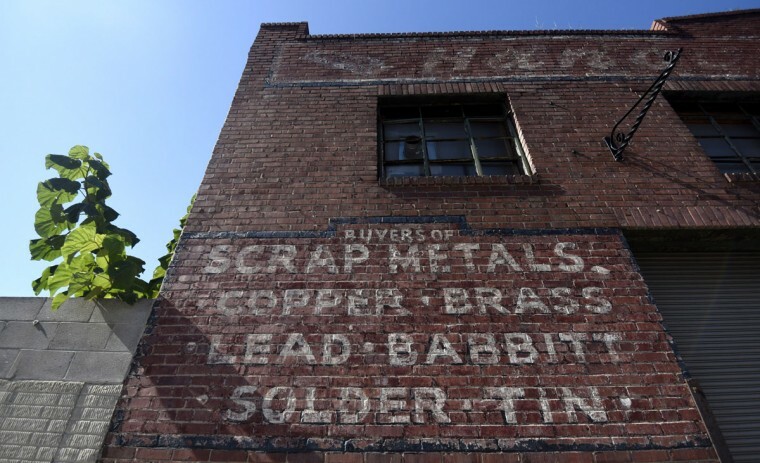 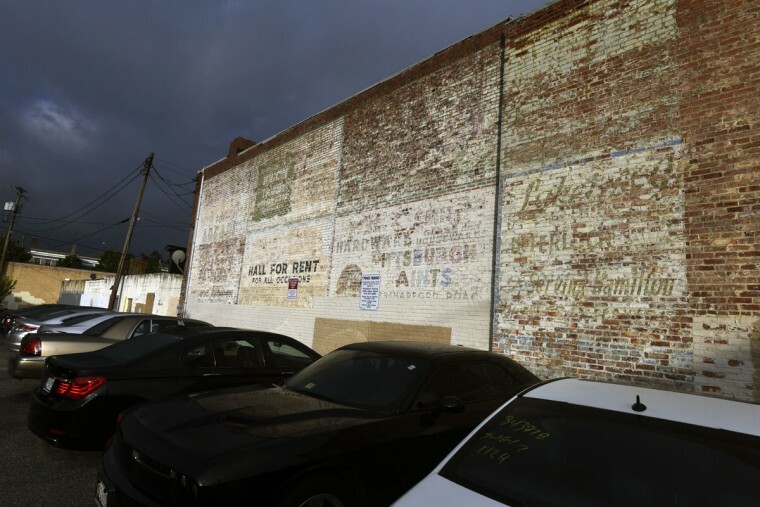 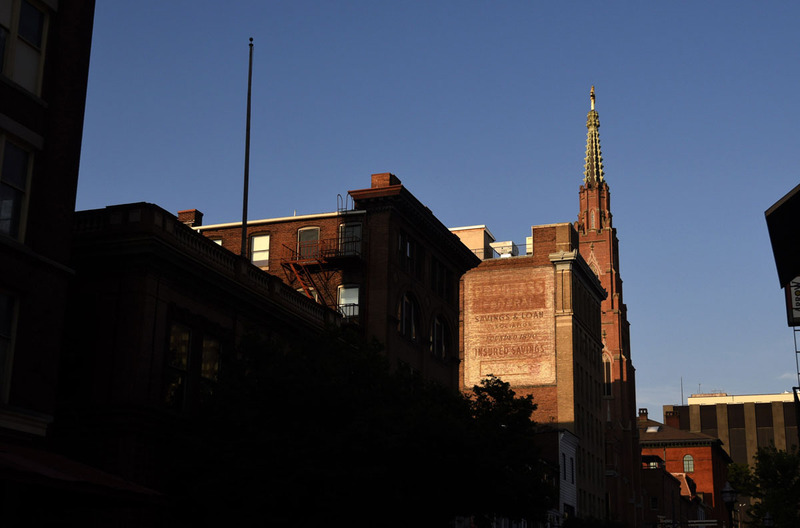 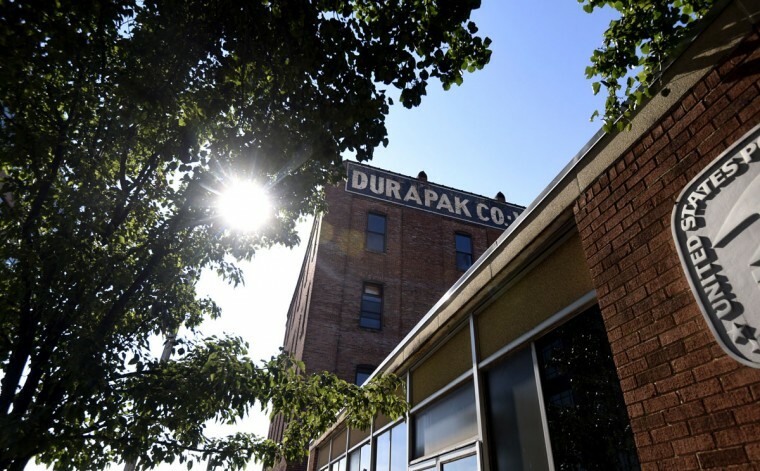 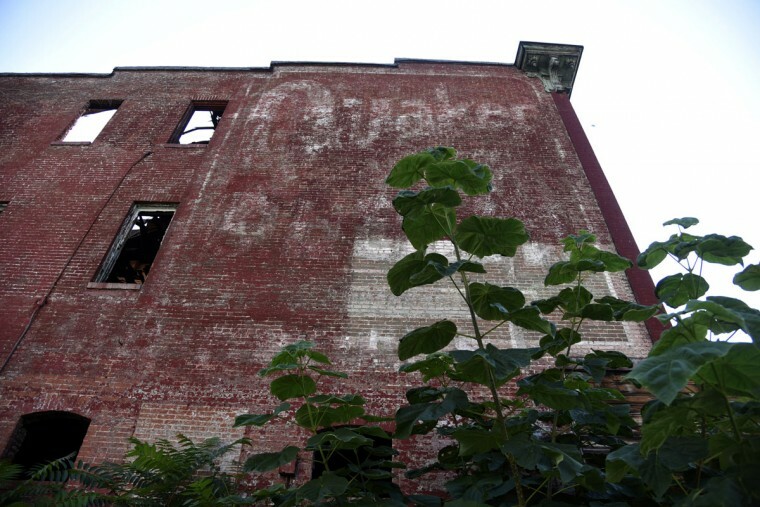 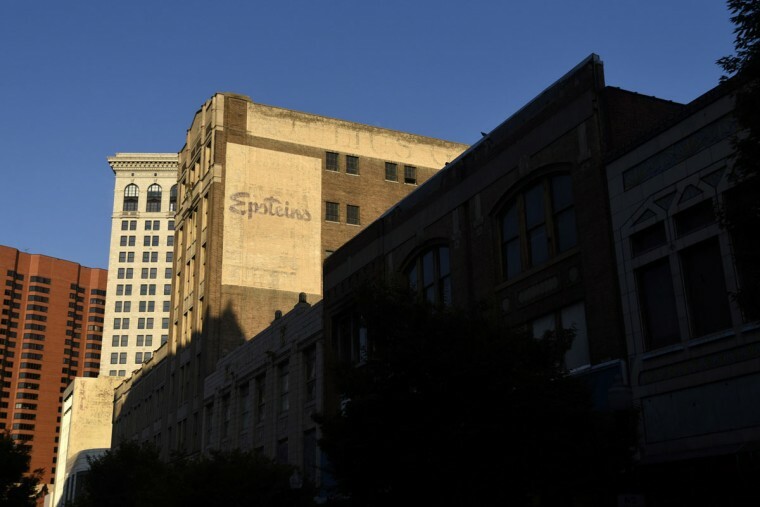 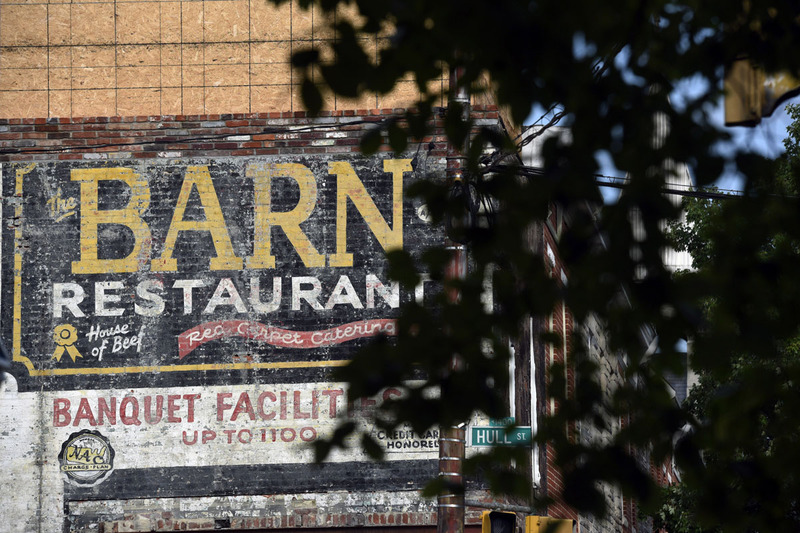 Once vibrant, “ghost signs,” or “brick ads” or “fading ads,” remind us of businesses that were vital to the life of cities and towns. 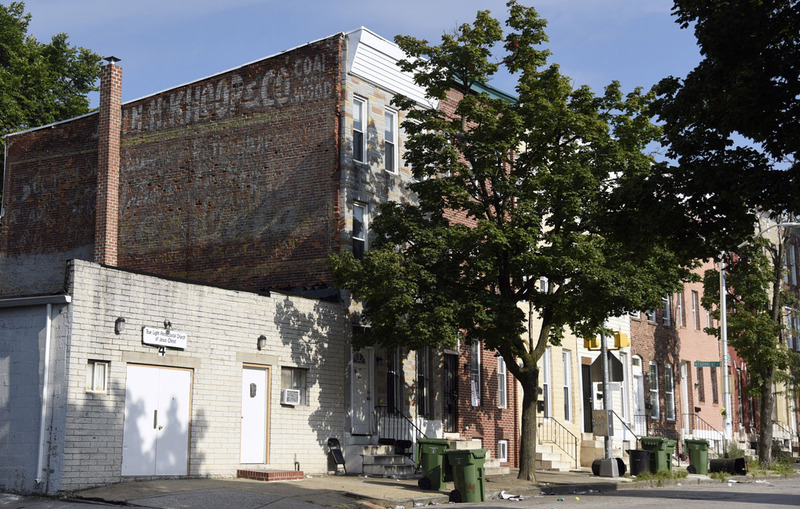 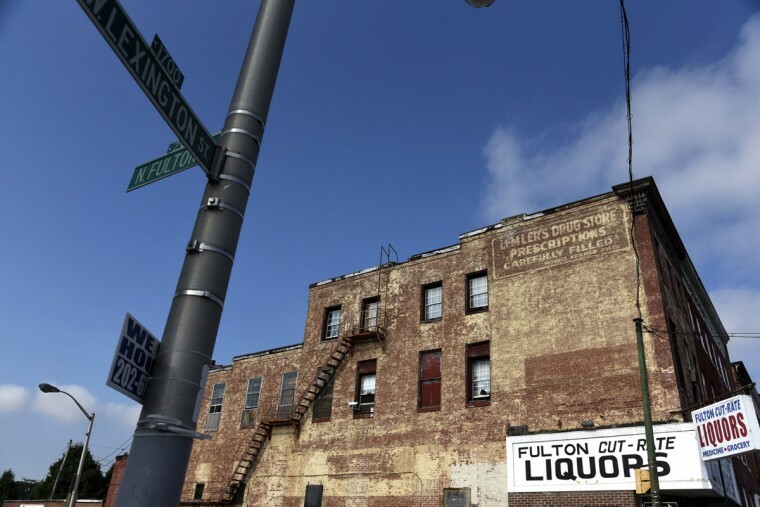 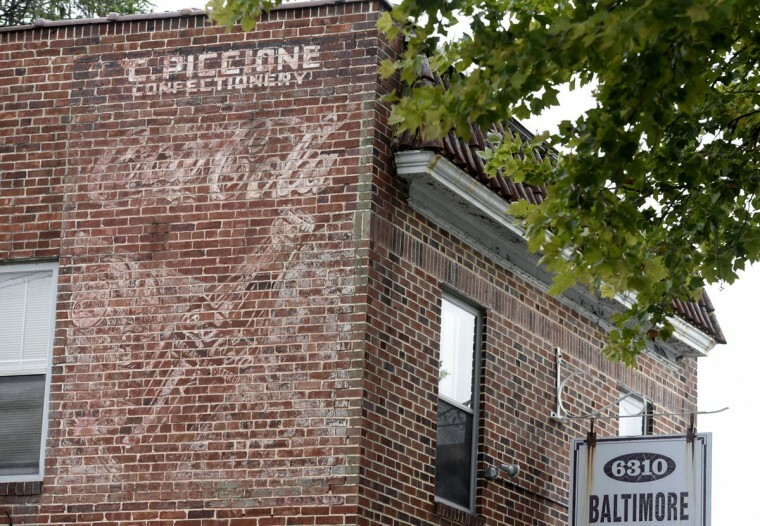 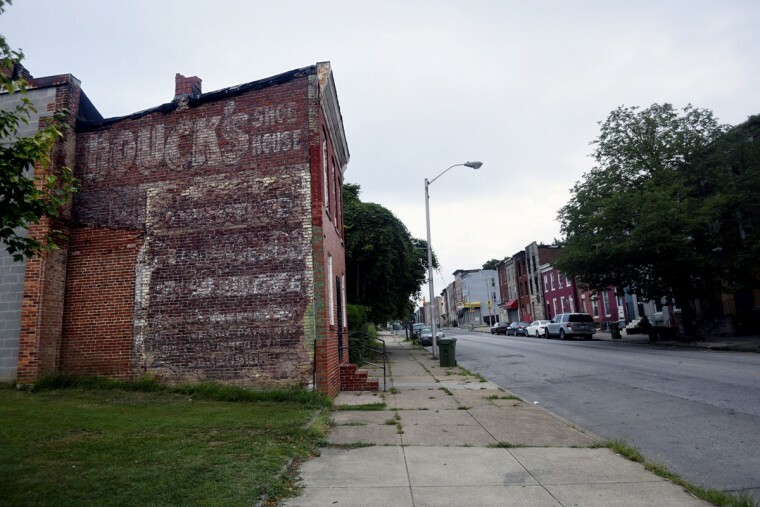 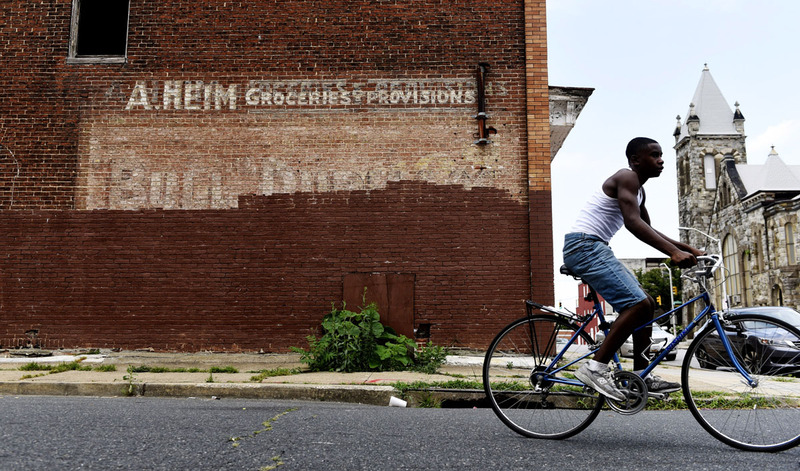 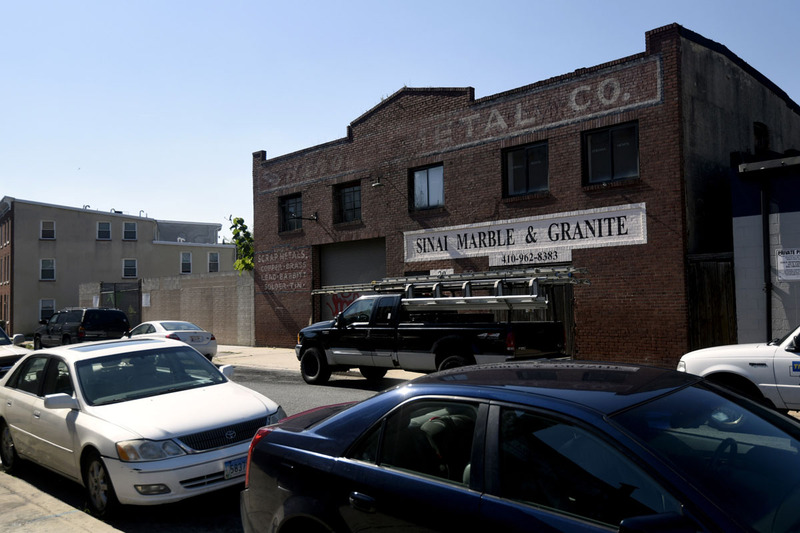 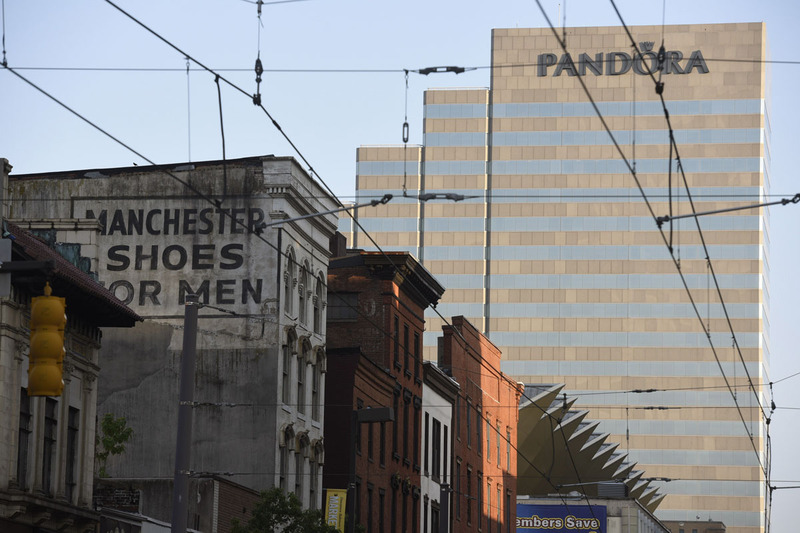 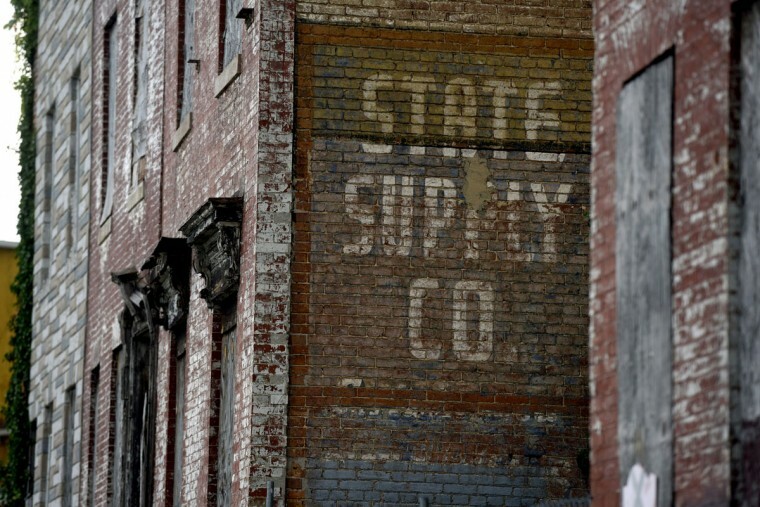 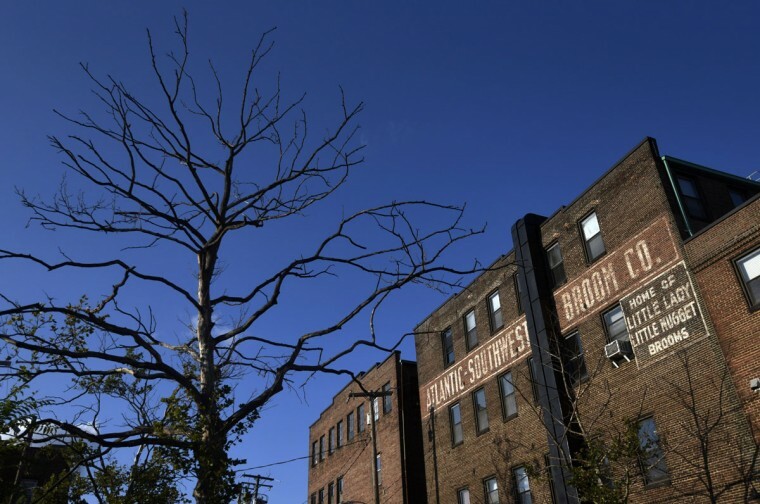 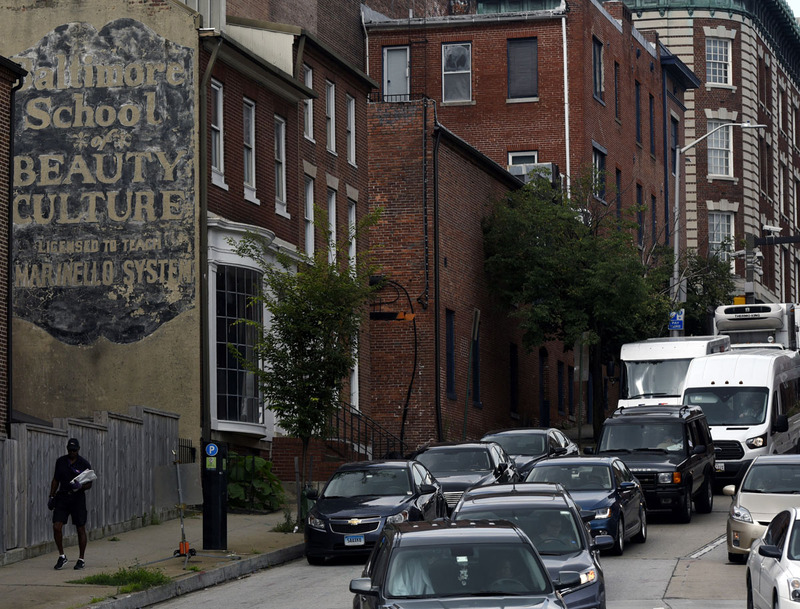 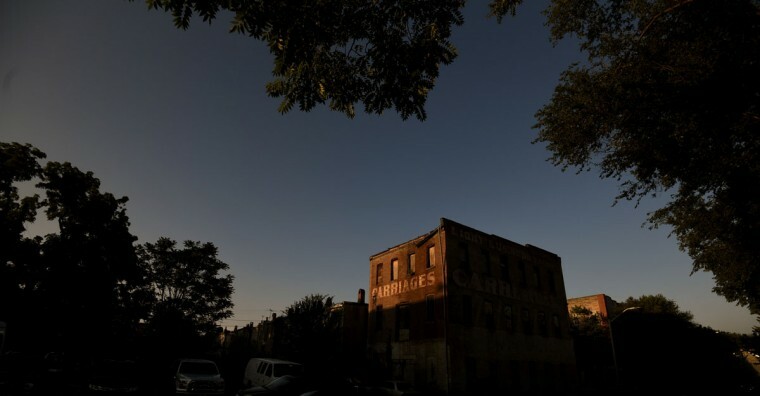 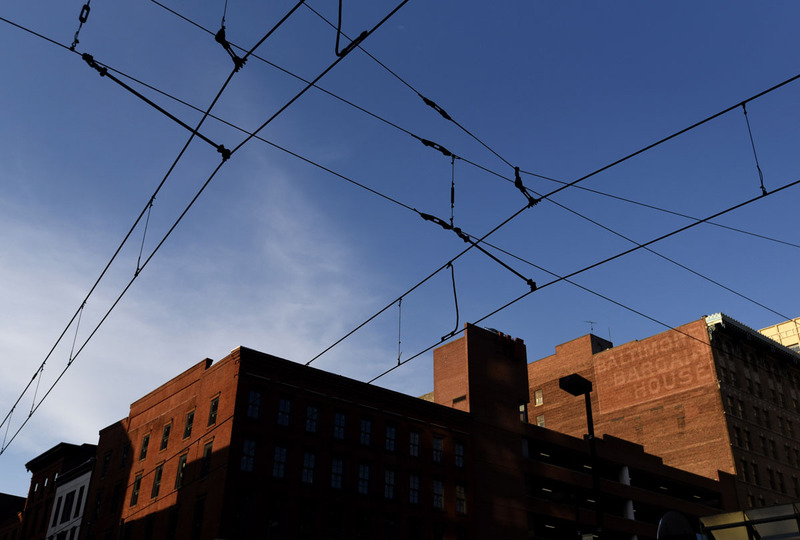 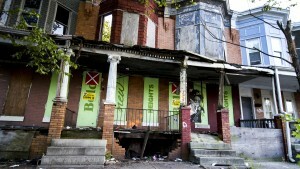 In Baltimore, carriages, factories, corner stores that are long gone are still promoted on the sides of brick buildings. These images were hand painted by “wall dogs,” artisans who often worked several stories above ground. 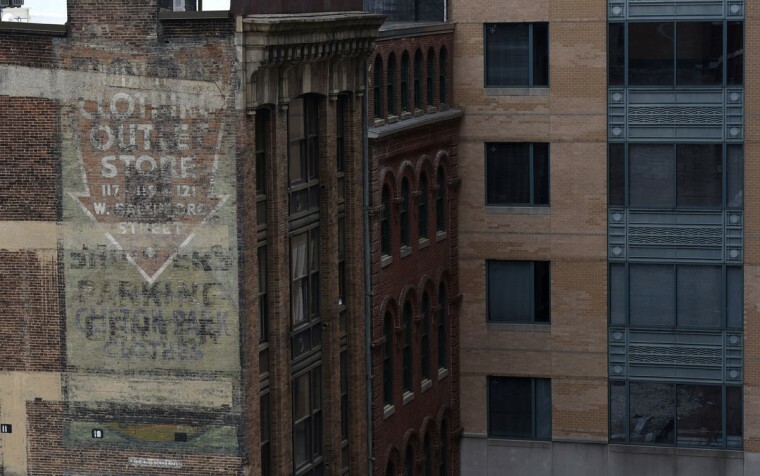 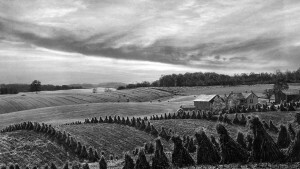 The amount of lead in the paint they used helped preserve their work so even after a century of sun, rain, and snow some of their work is clearly visible. 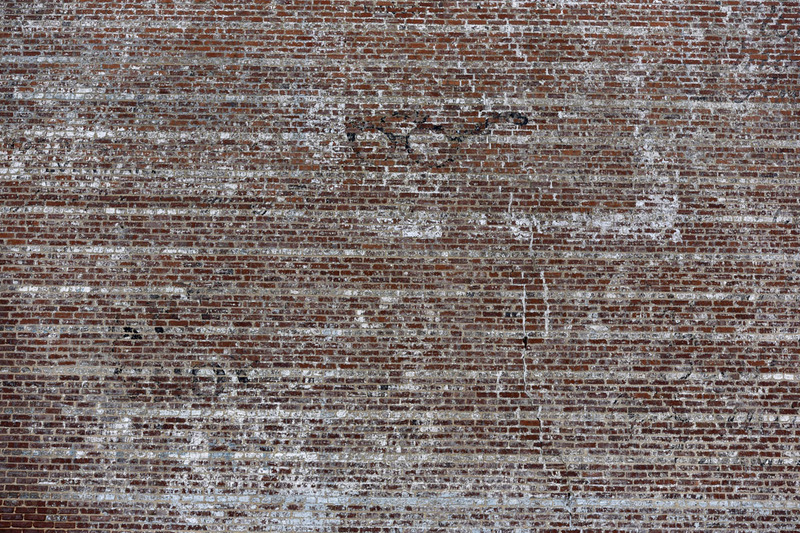 Others are so weathered only fragments of the original sign remains.